Germany has some of the best ski resorts in the world. Regardless of whether you are looking for a challenging course or simply looking to weave down the hillside with your friends or family, Germany has it all. Its well-managed slopes from the Alps to the Black Forest offer breathtaking views of the surroundings, and make every skiing holiday a truly memorable one. 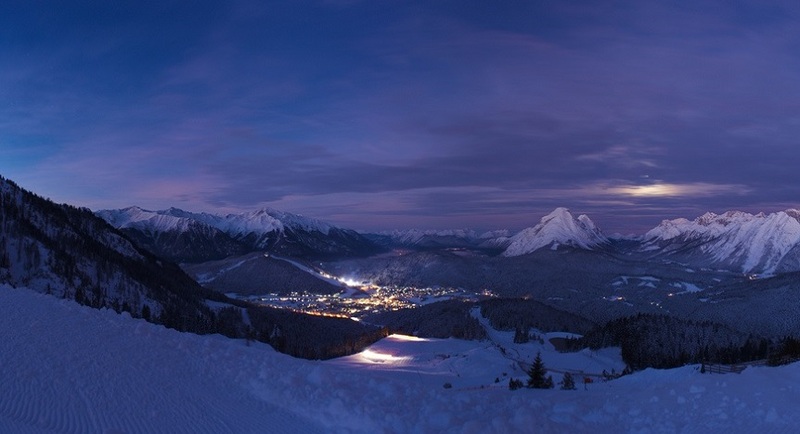 We have gathered the 10 best ski resorts in Germany. Arber is the perfect place to take your kids to ski. It has a large children’s area, a dwarf garden and a parallel slalom for kids that is sure to entertain them for hours on end. As for the adults, the varied slopes and terrain offer plenty of time to unwind and spend some quality time together. The Family Cross Park and the toboggan runs both provide opportunities for some family time as well. 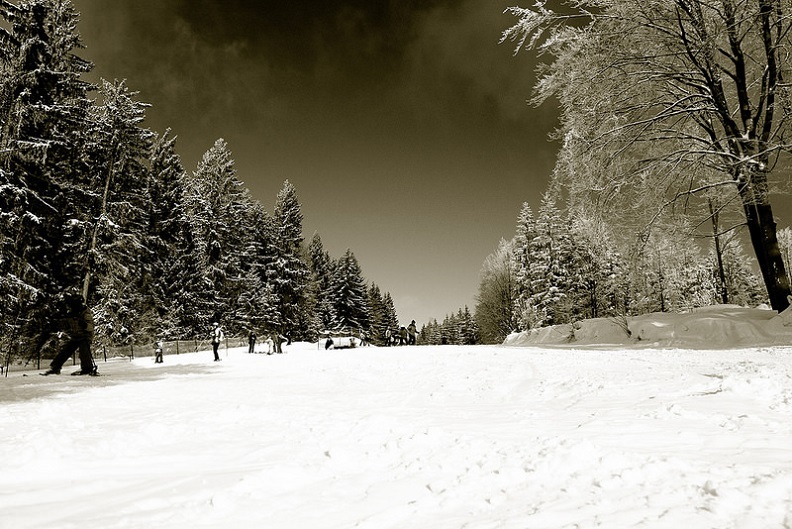 This is probably one of the best places to spend your holidays in this winter. 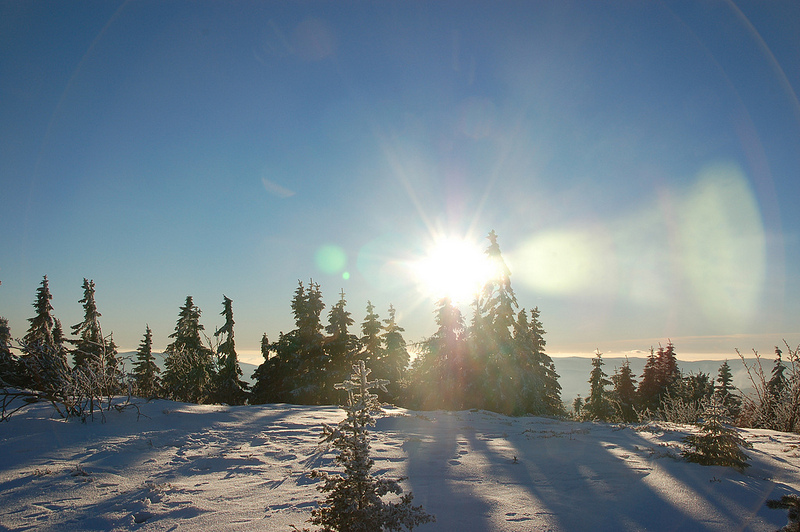 Ochsenkopf is located in the prominent winter sporting region of Fichtelgebirge. 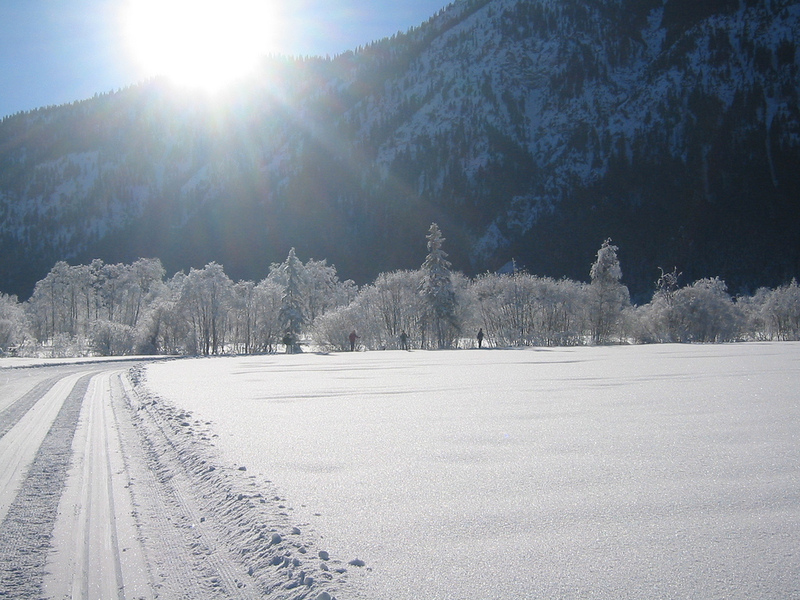 This place, in the southern part of Germany, gets plenty of snow and this makes it a paradise for winter sports lovers. Its 27 flood-lit slopes are ideal for kids, beginners, intermediates and experts, while the ski jump facilities are spectacular. This resort is probably the only place in Germany that offers ski jumping during the summer months as well! Nebelhorn is one of the most versatile ski resorts in the Allgäu region of Germany, offering a complete winter experience for its guests. The many snow trails of varying difficulty, expansive snow areas and well-maintained slopes ensure there is something for everyone, regardless of their skiing ability or experience. The unique 400-peak panoramic view of this place is sure to stay etched in the minds of all its visitors. If you are looking for a family-friendly ski resort that comes with a fun park, free parking, winter hiking trails and tobogganing, then head to the Alpsee-Grünten ski resort. It has a range of slopes, from beginner to expert descents, with the longest being 4.5 km. 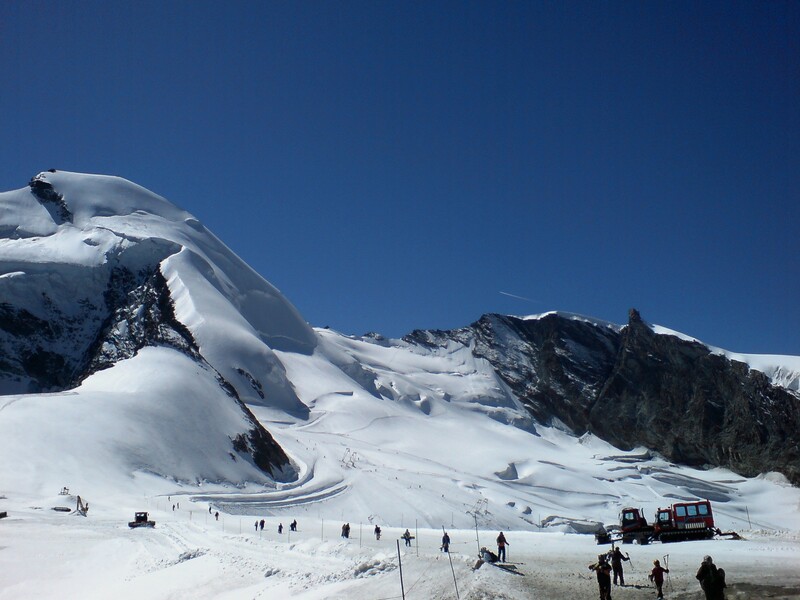 The panoramic view of the surrounding hillside and its double-chair ski lift add to its popularity. Also, it has Germany’s longest tobogganing season, available all year round, which is a big attraction. Oberammergau is a quaint place well-known for its wood-carving and Passion Play. During the winter season, it also turns into a skiing paradise with more than 60 miles of terrain for cross-country skiers. There is also challenging terrain for downhill skiers who want to experience skiing across some of the best Bavarian landscape. The beautiful monasteries, castles and churches in the area are sure to take your breath away! 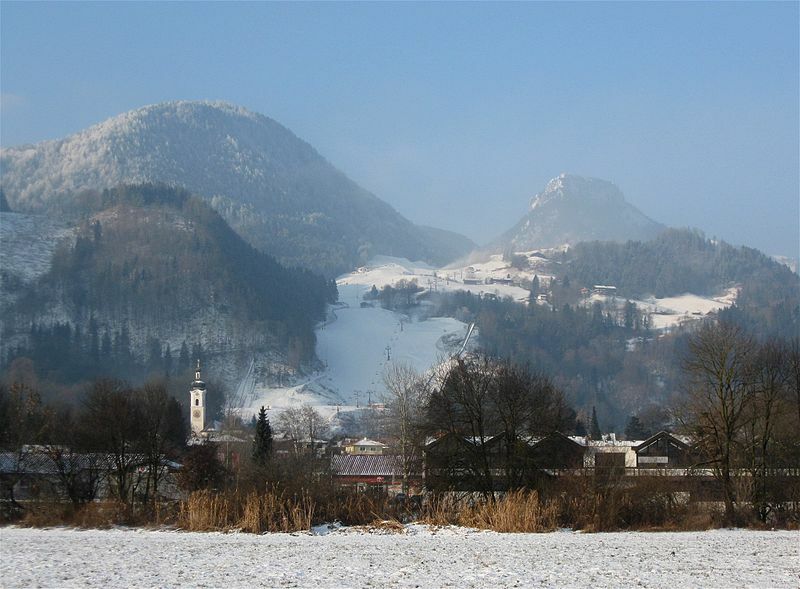 Family-friendly terrain and economical prices make Oberaudorf the perfect place to spend a skiing holiday with the family. This resort has a separate ski area for children, and the Hocheck Ski School has a separate childcare center for kids when adults want to weave downhill alone. There is something for everybody here, from luxury ski properties and resorts, to a children’s park and a wave run for kids to ensure that there is plenty of things for them to do throughout the day. 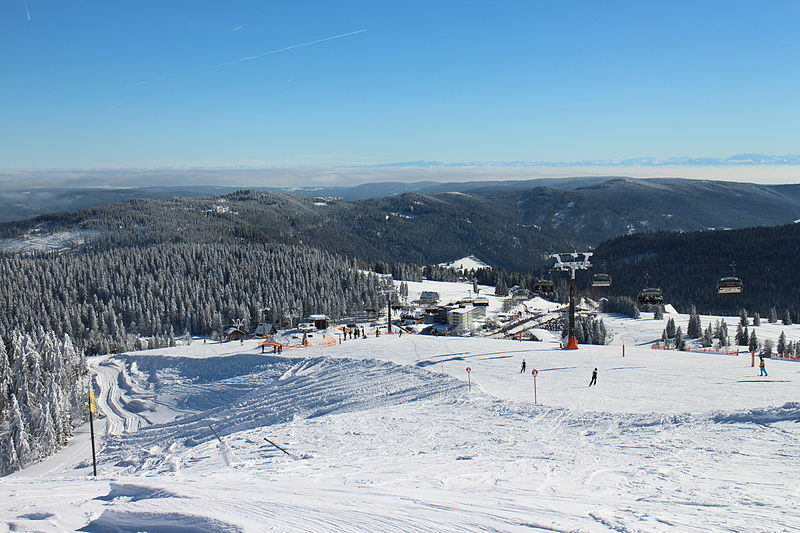 When you want to try skiing somewhere other than the Alps, Black Forest is a good choice. In fact, Germany’s oldest ski club, dating back to 1895, is located here, and it continues to attract thousands of skiers every year. Offering breathtaking views of hills, valleys and spas, the proximity to the town of Baden only adds to its convenience. 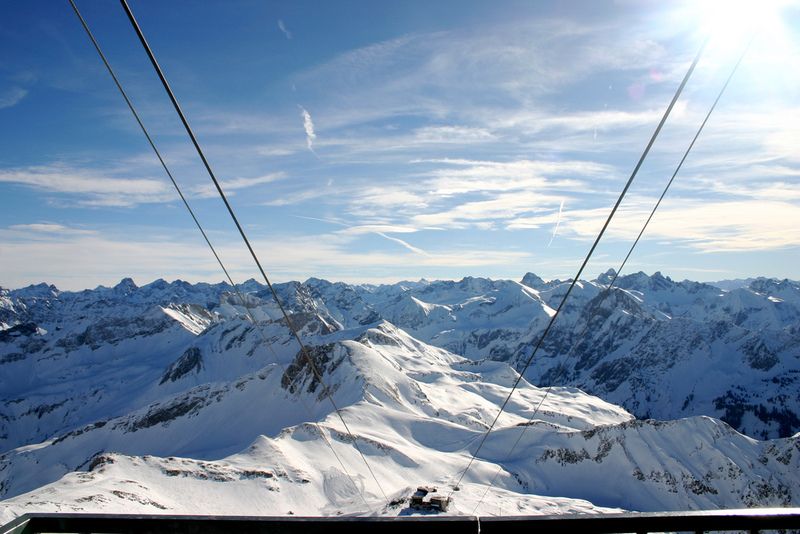 The Zugspitze ski region is located in the Schneeferner glacier, which means you can ski here for seven months of the year. 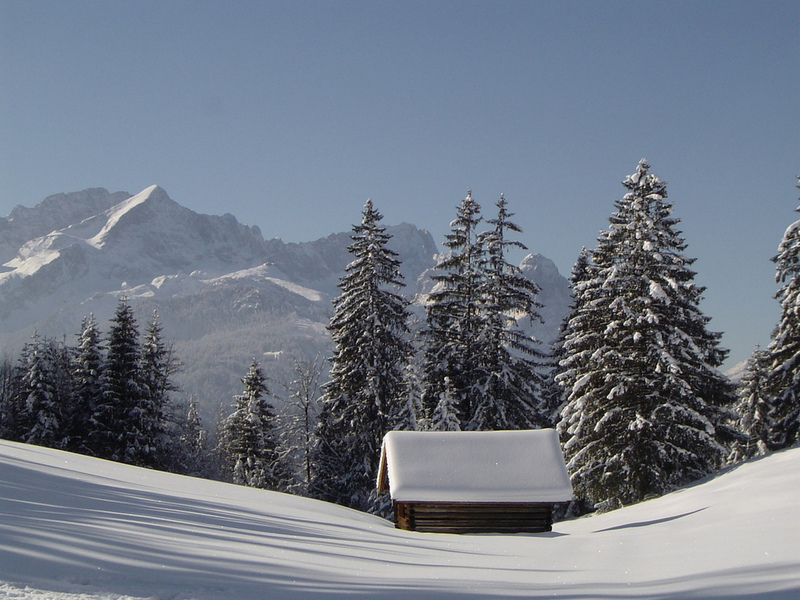 Guaranteed snow and beautiful sunshine add to its attractiveness, so it is no wonder that Zugspitze is a much sought-after ski resort in Germany. It has 14 easy slopes and 22 intermediate ones, besides the challenging terrain, and this makes it the perfect place for beginners and families alike. A newly installed six-man chairlift takes you all the way up to the top of the hill, giving this resort an added value. To enjoy a range of winter sports, pack your bags and head to Alpenwelt Karwendel, which is located in the Kranzberg mountains. This place is perfect for both families and experienced skiers as it tends to have deep snow for the majority of the winter. This means that there is much more than just skiing here: snowboarding, and making snowmen and snow castles are fun too. The annual carnival takes place during January, which adds to the fun. If you want to ski along the slopes where champions have made history, then head to Garmish-Partenkirchen. Located about one hour south of Munich, this ski resort was where two famous German skiers, Garmish and Partenkirch, practiced for the 1936 Olympics. Even today, this resort continues to host the annual World Ski Competitions. With more than 47 miles of downhill slopes, this is undoubtedly the best ski resort in Germany. What do you think of our list” Share your thoughts by commenting below.